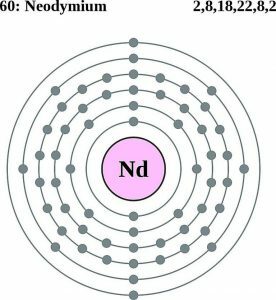 Neodymium (pronounced as nee-eh-dim-ee-em) belongs to the family of lanthanides metals and denoted by the chemical symbol Nd [1, 2]. 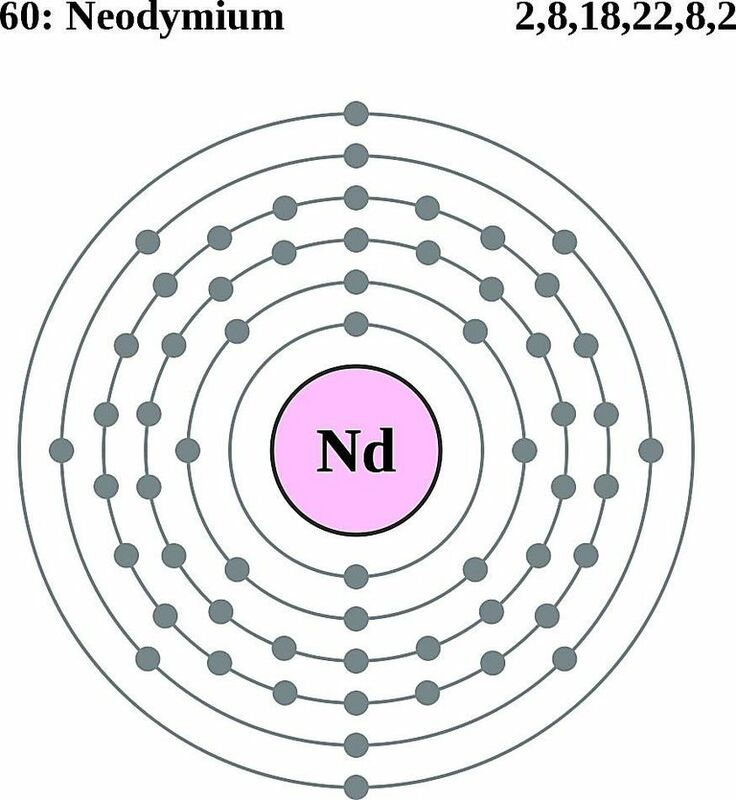 It comprises of five naturally-occurring stable isotopes whose mass numbers range from 142 to 148 of which Nd-144 is a radioisotope . The element is found combined with other lanthanides in monazite and bastnaesite minerals, isolated by ion exchange and solvent extraction . 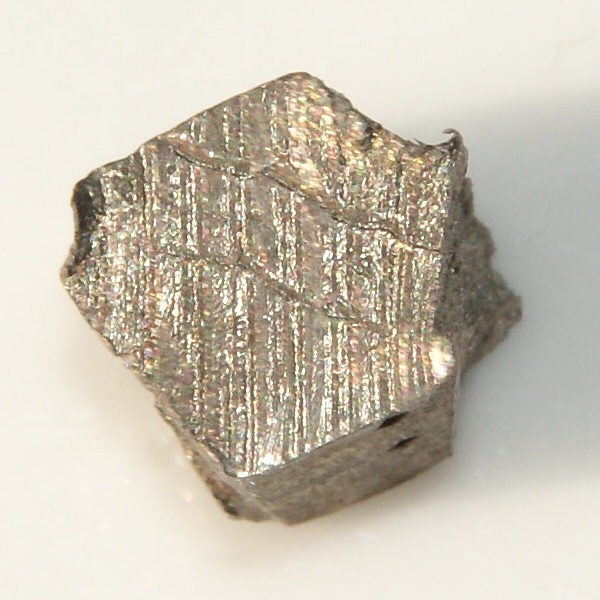 Origin of its Name: The name of the element is derived from the Greek word “neos didymos” meaning new twin . 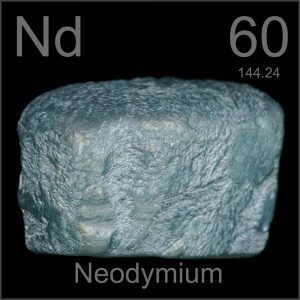 Who Discovered Neodymium: Carl Auer Von Welsbach, an Australian scientist, and inventor, was the discoverer of Nd . 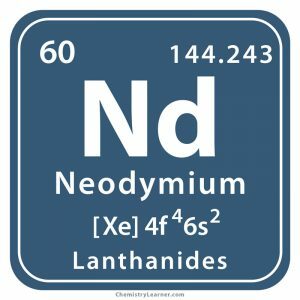 Its discovery dates back to 1839 when didymium was isolated from cerium by Carl Gustav Mosander that turned out to be a mixture of lanthanoids. In 1879 and the following year, samarium and gadolinium were extracted from didymium, respectively. 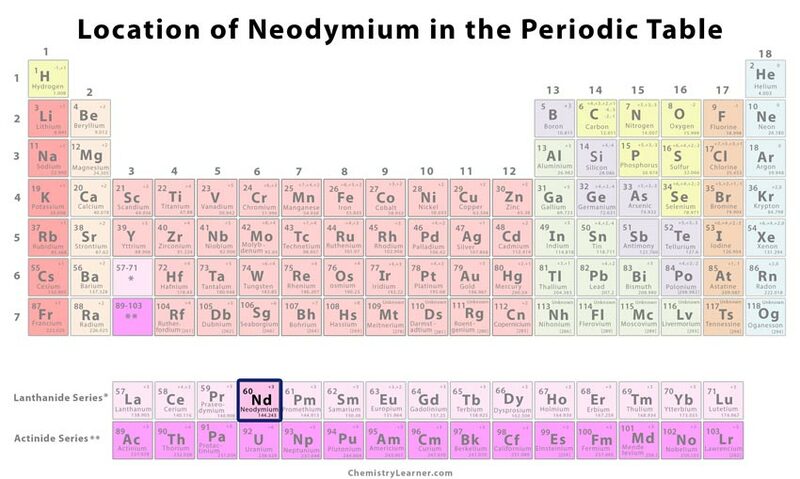 It was only in 1885 when Welsbach separated both neodymium and praseodymium from the same source, detected by atomic spectroscopy. Since he was working under the famous German chemist Robert Bunsen, who had studied didymium well supported the former’s discovery. However, other fellow chemists were doubtful about the new progress for many years . 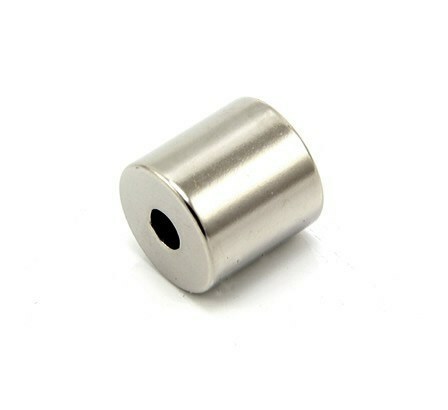 Neodymium is combined with iron and boron to make permanents magnets used in several electronic devices such as loudspeakers (woofers), microphones, power motor generators, mobile phones, car windscreen wipers, wind turbines, and electrical-operated musical instruments like guitars . 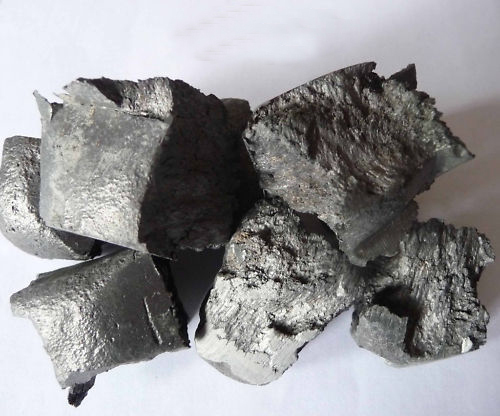 As a component of didymium, it can color delicate glass shades of violet, wine-red, and grey, and therefore found to be useful in coating glasses of blowing and welding goggles, light bulbs, and tanning booths. In fact, such glasses have astronomical applications as these can produce unknown sharp absorption bands from which spectral lines of new atoms and molecules can be identified, and thereby helps in the calibration of spectrometers [2, 7]. 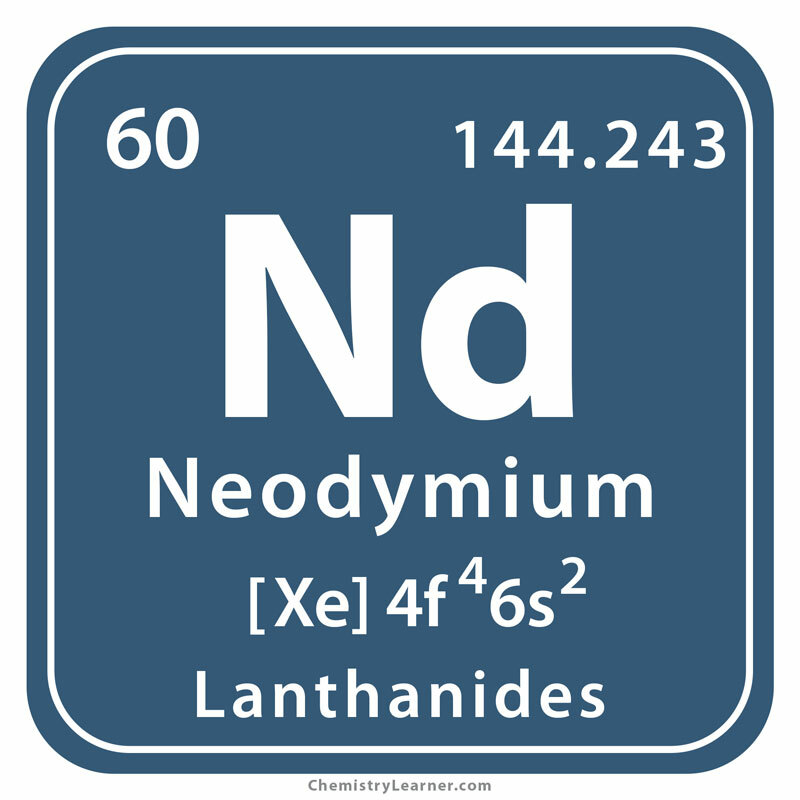 Some neodymium salts are also used in the coloring of glazes and enamels . Glasses with Nd are used in making laser pointers for eyes, skin cancer, and cosmetic surgery . Neodymium is doped with yttrium-aluminum-garnet (YAG) to make solid-state lasers . 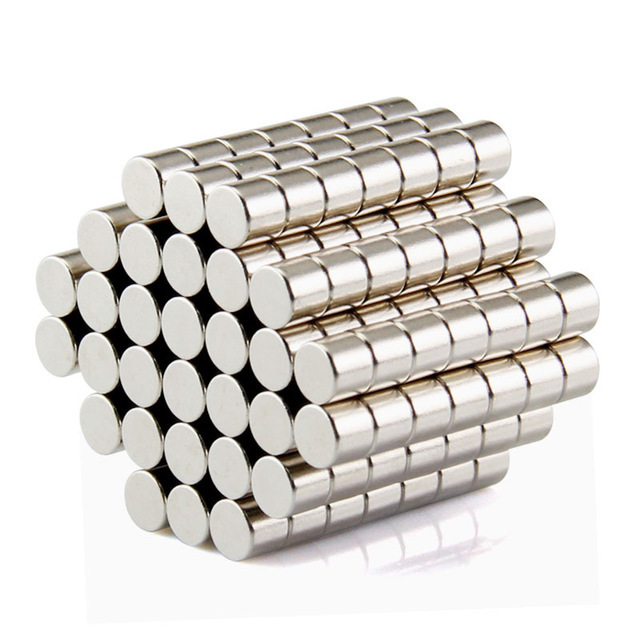 In 1925, a pure sample of neodymium was artificially synthesized . 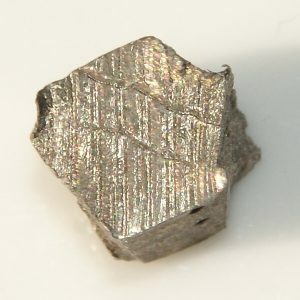 Although the metal comes under the category of rare earth metals, it is abundant in the earth’s crust . If it accidentally comes in contact with your eyes and skin, it results in serious damage. Also, its prolonged inhalation could severely affect the respiratory system. 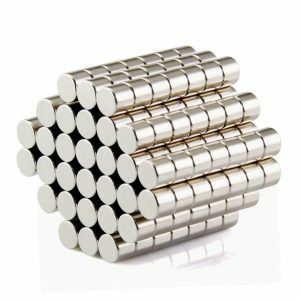 The cost of the metal may vary between $50 and $70 per kilogram.